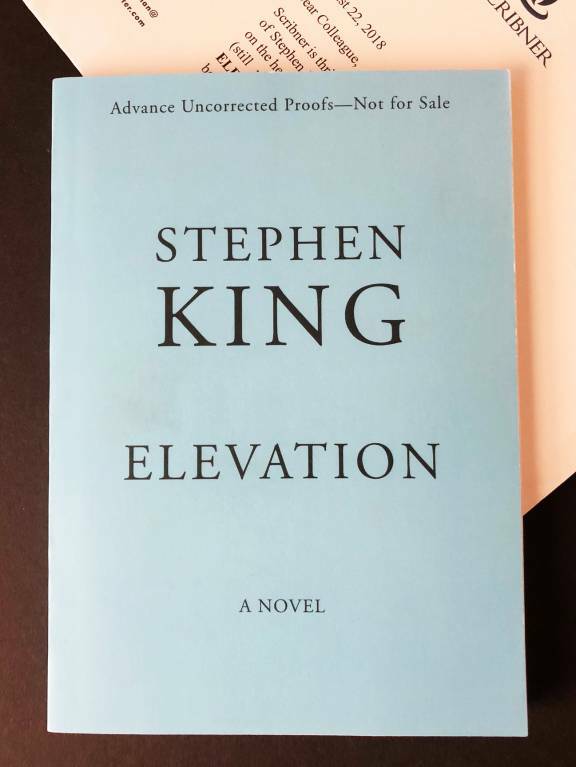 Got ELEVATION proof in the mail this week. I didn't realize how small of a book it was going to be, they sure weren't kidding when they said a novella! It's Blockade Billy size! Going to read it in one sitting this weekend, I have no doubt. Congrats. Hope it's a good read. Got ELEVATION proof in the mail this week. I didn't realize how small of a book it was going to be, they sure weren't kidding when they said a novella! It's Blockade Billy size! Going to read it in one sitting this weekend, I have no doubt. Condition leaves a lot to be desired. IMO, overpriced. US$ 400 BIN, or make offer. Hey how much is an NLR Proof worth all? And anyone got a copy? 1. Couple of grand. 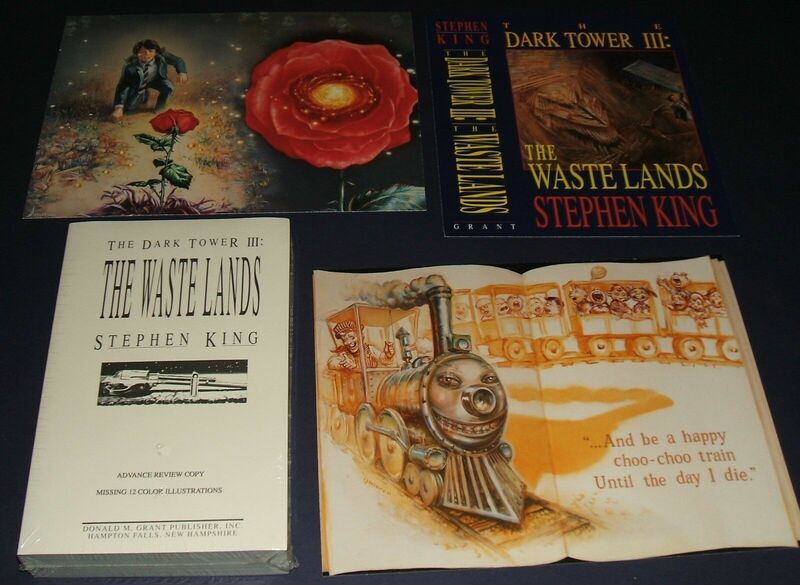 But if you were able to buy the only copy on the planet with a doodle drawn by Stephen King, it would be worth 8.000 to 10.000 USD. It includes a video clip of Mr. SK exclaiming how happy he was to see a copy of this years after he wrote it. Do you want a copy of the video? I wonder if messaging is messed up as I do not have that option, but I am interested in this. Shoot me an email with what you are looking to get for it please. I bought mine for 700 three years ago. And I'd love to watch the video, Alan! Yes I was also wondering about that. The Scribner proof was only sent out two months before publication. I believe the US proof is always used as a basis for setting the UK text, so it looks like there wasn’t enough time on this occasion? This price seems fair, I checked zelig.io, two sold for $500 with the prints in 2015.
i think that they just decided not to bother for such a small book.